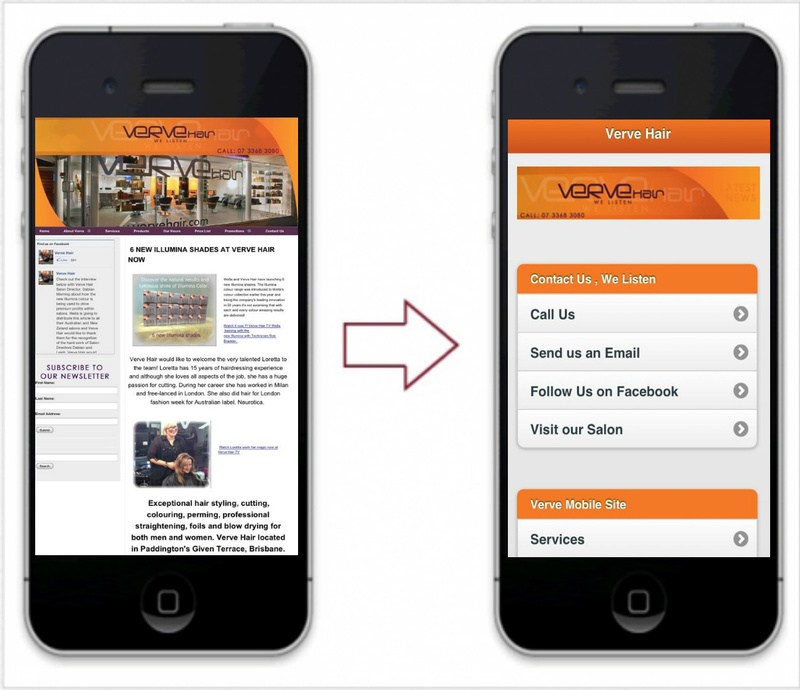 Now Verve Hair wants to help make sure that our website is mobile friendly, with more people accessing websites using their smartphones. Load times, readability and images often render differently on a smaller screen. Our new phone friendly web site is designed for visibility and the loading time is faster, with simplified navigation and being thumb friendly it allows you to visit our website fast and quickly. Check out our phone friendly web site at vervehair.com.